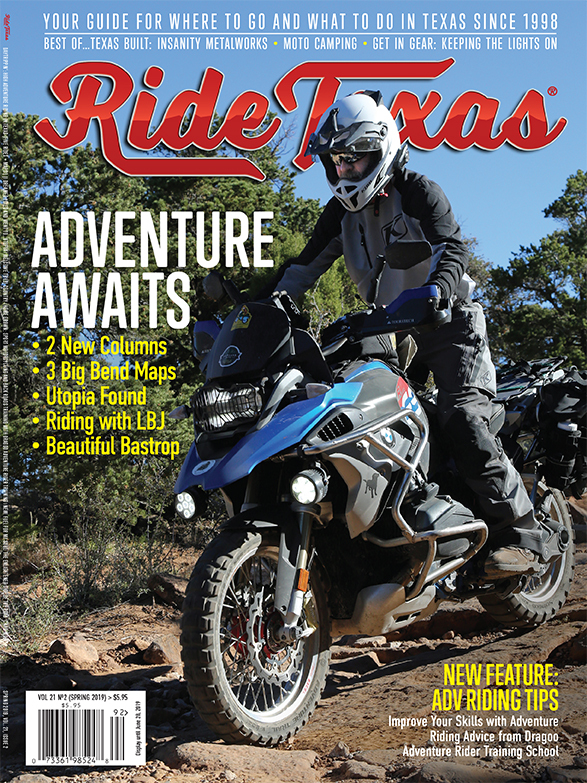 The scenic loop around Fort Davis is made up of several BEST IN TEXAS roads. 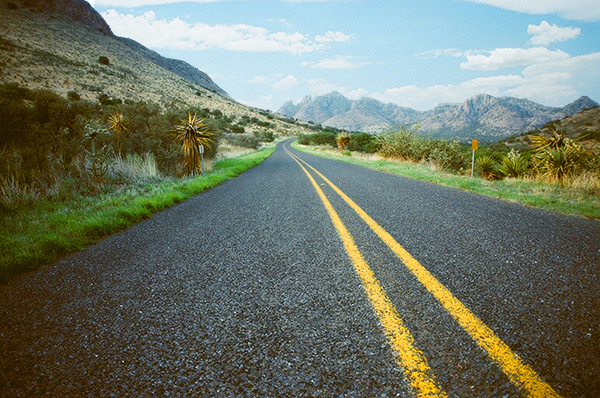 The scenic loop around Fort Davis is made up of several BEST IN TEXAS roads. Photograph by Valerie Asensio.